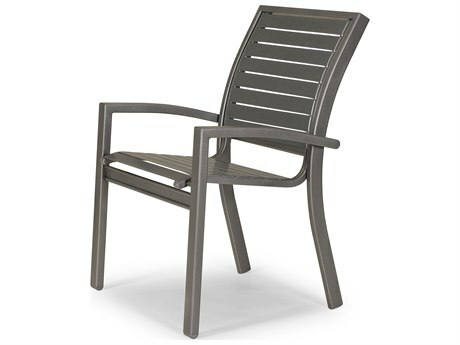 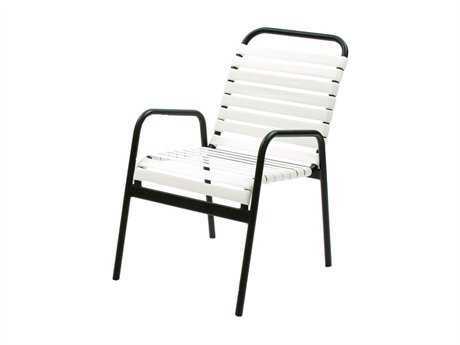 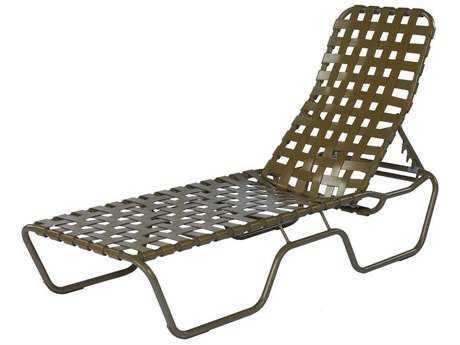 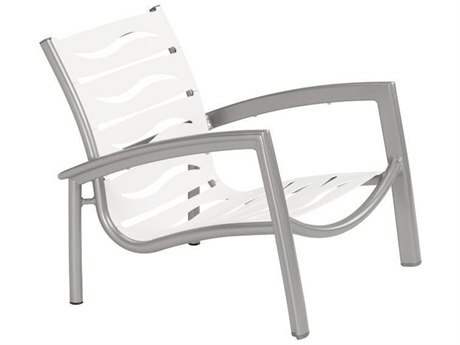 Of all the types of outdoor furniture, strap furniture is one of the most accommodating to personal expression because of the options for frame colors, strap colors, strap configurations, and patterns. 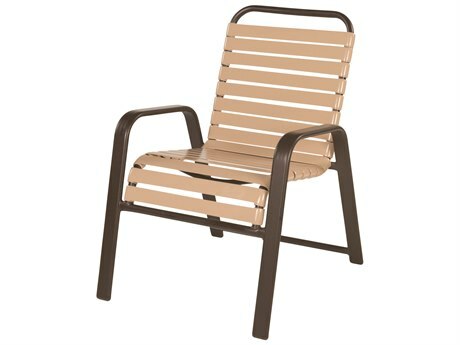 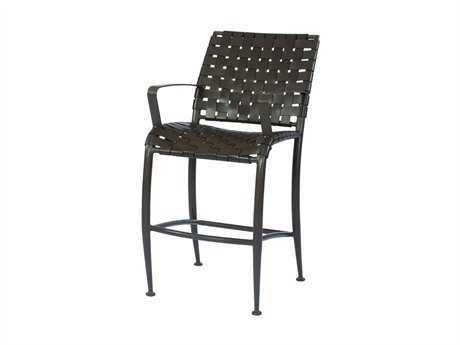 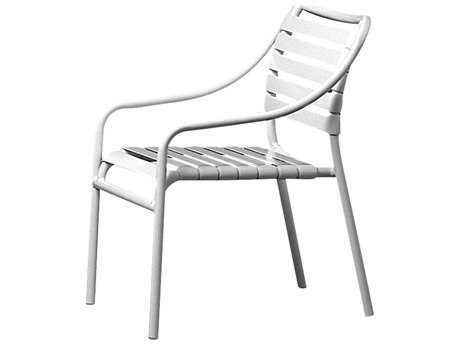 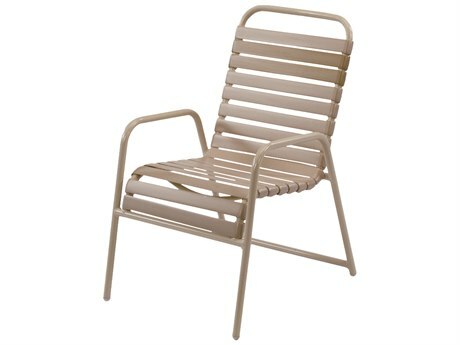 An extremely popular style especially when it comes to commercial strap outdoor furniture, it’s hard to find a major resort, cruise ship, or pool deck that doesn’t use strap furniture in one way or another. 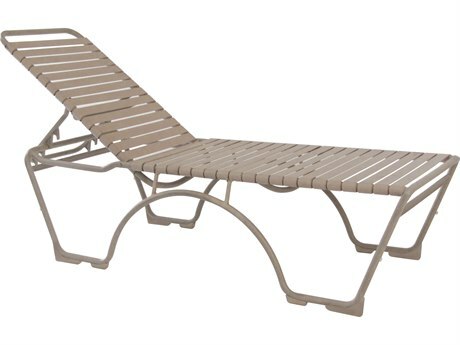 This style of outdoor furniture requires minimal maintenance and can weather the elements all year round. 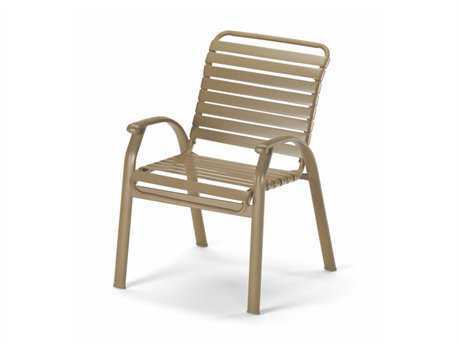 Strap outdoor furniture is a great option for any kind of outdoor space—especially those that will get lots of use and need a seating option that lasts and stands the test of time. 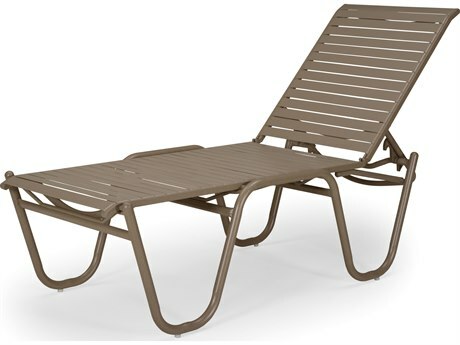 Our top-quality manufacturers use straps that are crafted of 100% premium vinyl and are designed for strength and beauty. 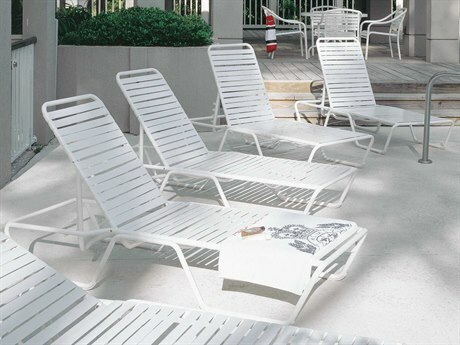 The straps are anchored to tubular aluminum frames, and can be arranged in many patterns. 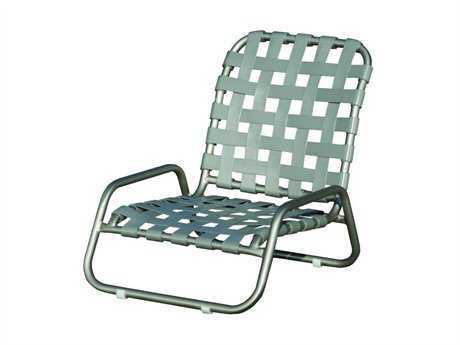 Two of the most popular strap patterns are parallel rows and open-weave grids. 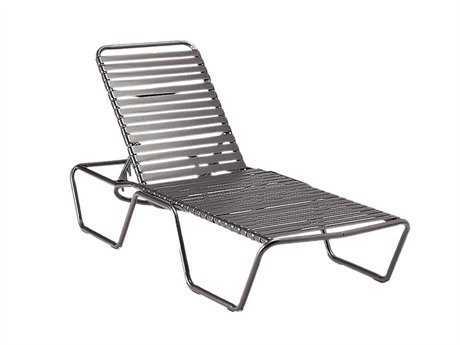 Some manufacturers also offer a diagonal grid. 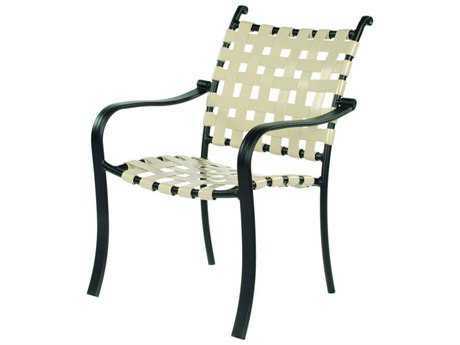 No matter which pattern you choose, you can be assured that the furniture you select will provide you years of comfortable seating and durability. 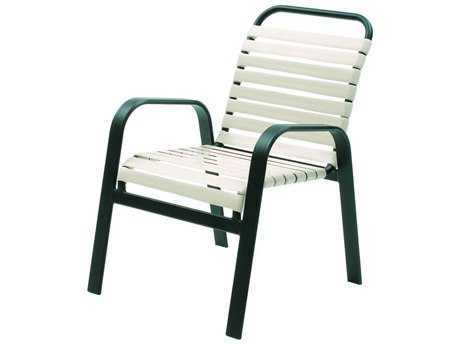 One of our most popular brands offering quality strap furniture is Tropitone, which is strap furniture is double-wrapped around the frame for extra durability. 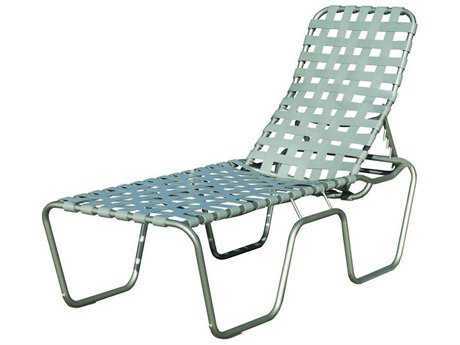 This double-wrap technique was pioneered by Tropitone for chaise lounges and outdoor patio furniture. 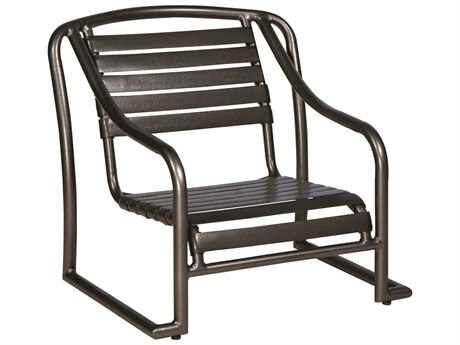 Strap patio furniture is a type of traditional patio furniture that’s been stylishly updated for today’s modern outdoor living styles. 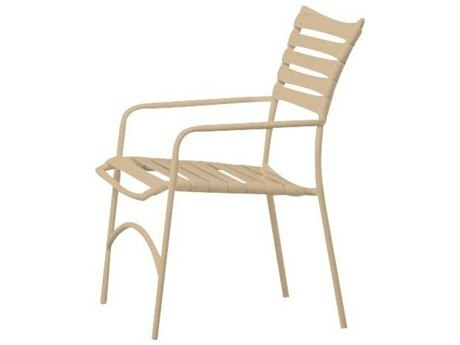 Sophisticated chair frames for strap outdoor furniture add modernity to strap seating and the straps themselves have changed. 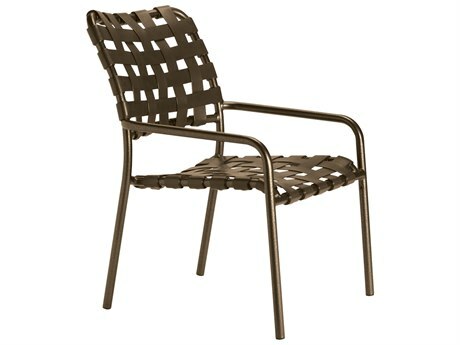 The straps are wider, more shapely, and are used in a variety of weave patterns. 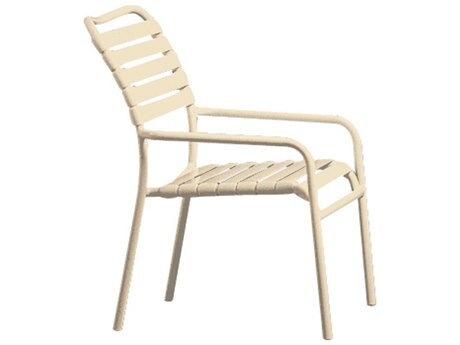 The range of strap colors even reflect modern sensibility with soft neutral colors that blend in perfectly with their surroundings. 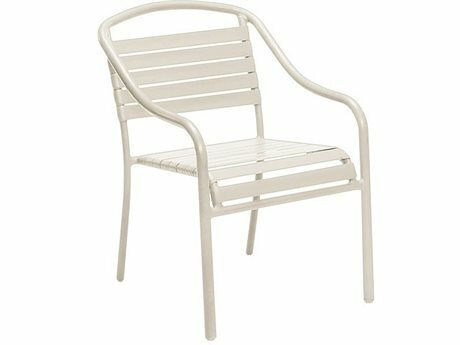 Today’s strap furniture manufacturers have imbued their designs with a modern aesthetic, fresh color combinations, and embossed straps. You will find that the design options for this style of furniture are limitless. 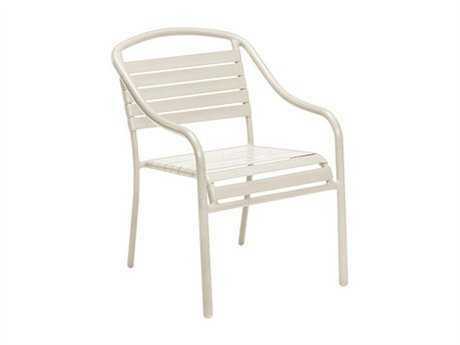 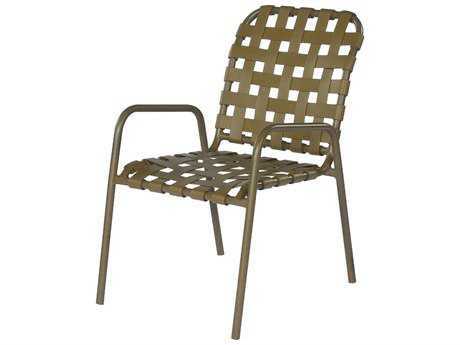 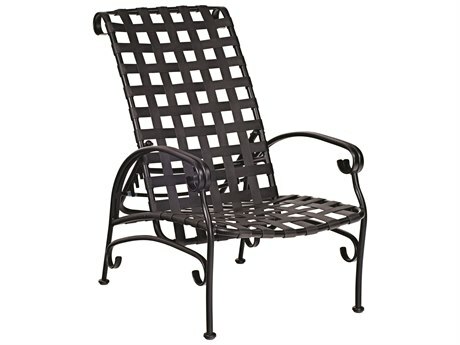 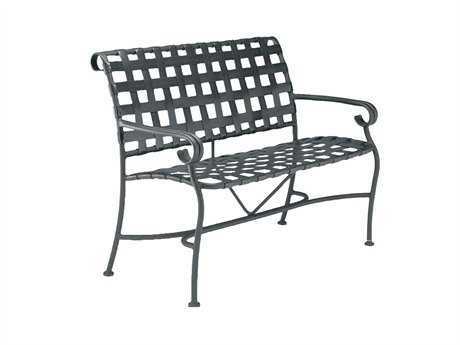 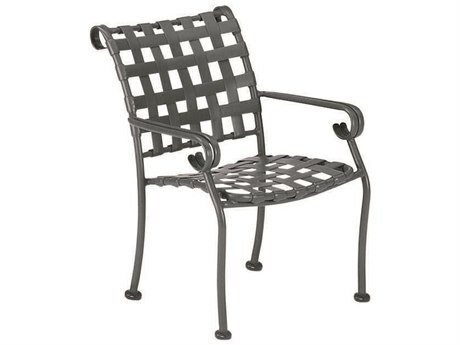 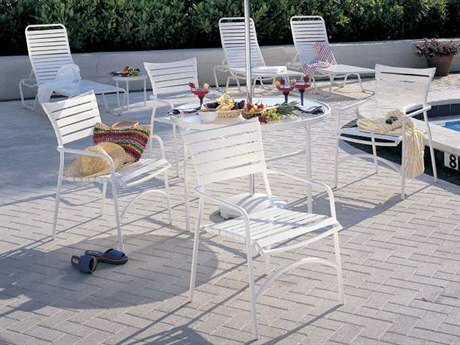 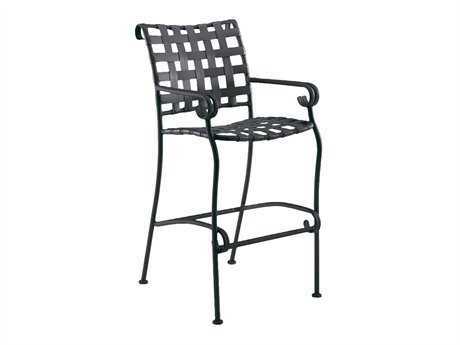 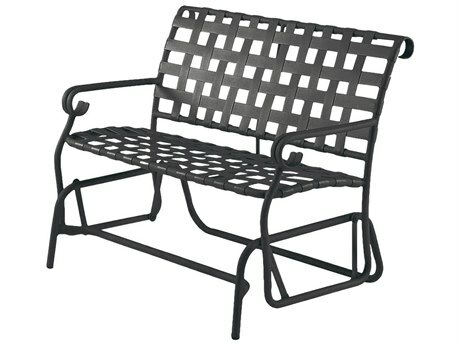 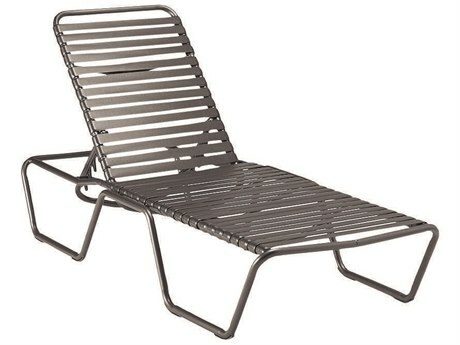 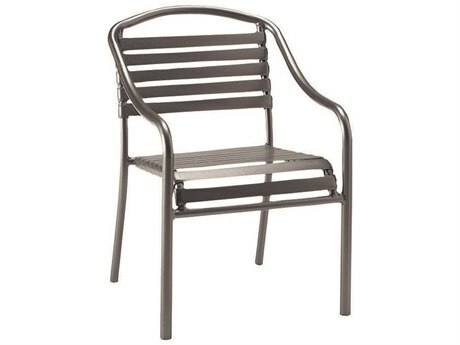 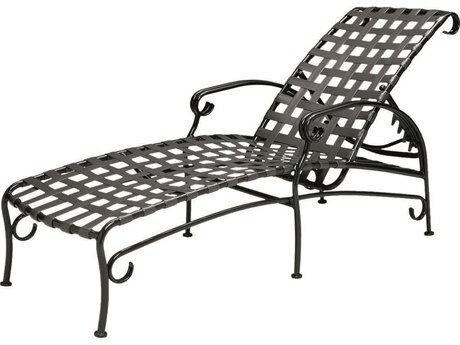 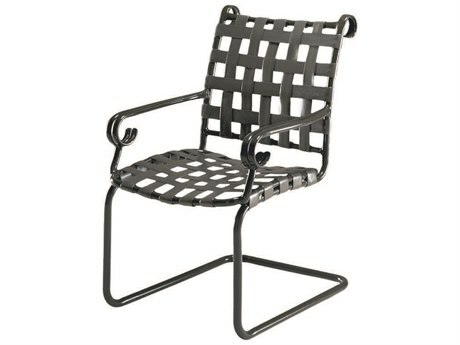 PatioLiving also carries strap lounge sets and dining sets made from aluminum or recycled plastics materials. 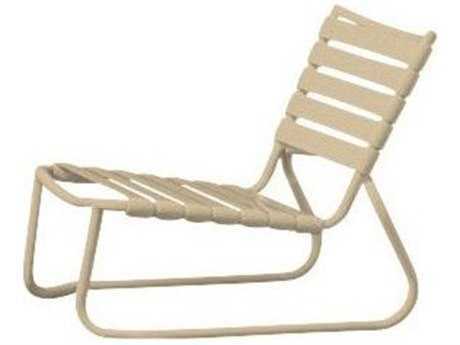 PatioLiving carries strap seating such as lounge chairs, chaise lounges, dining chairs, bar stools, counter stools, loveseats, benches, lounge beds, and ottomans. 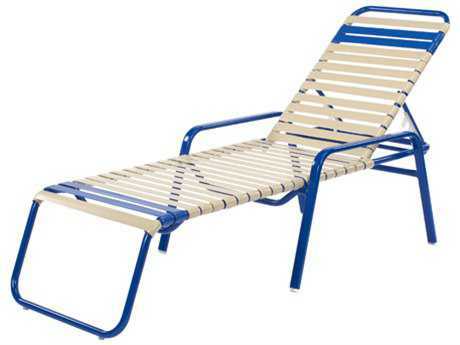 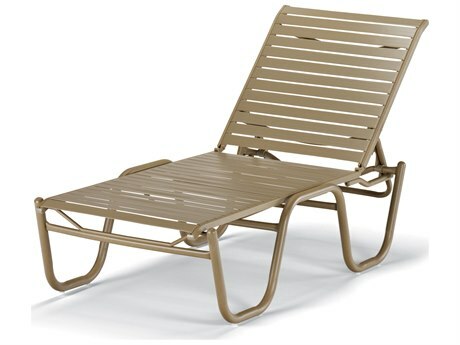 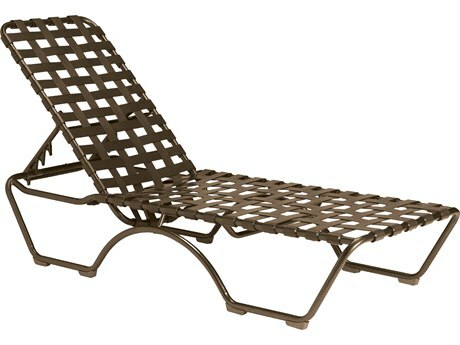 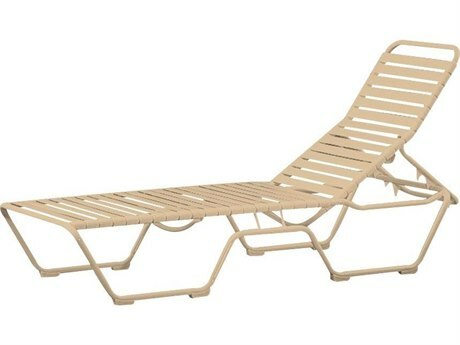 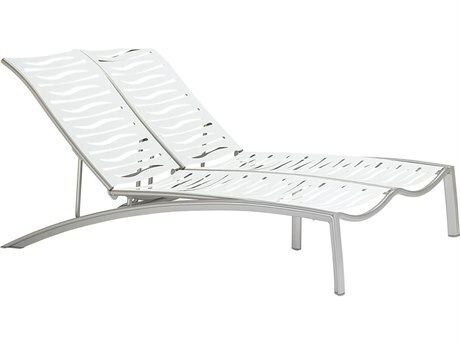 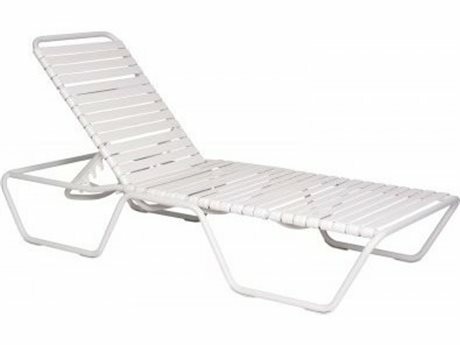 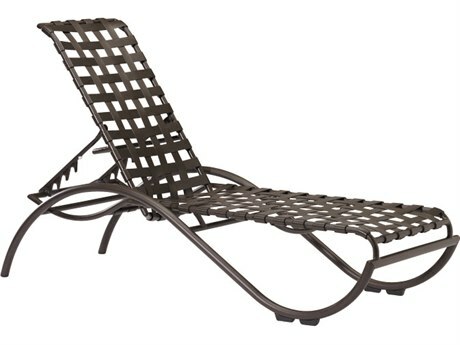 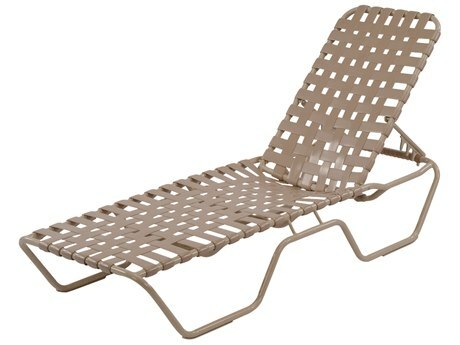 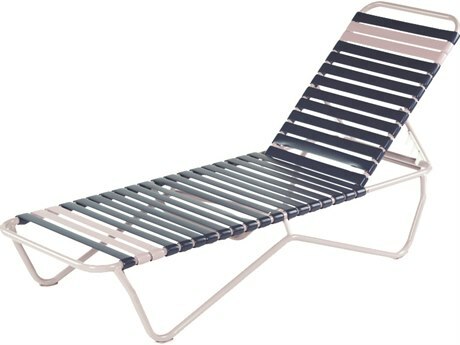 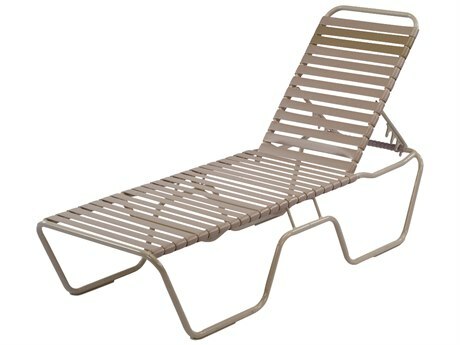 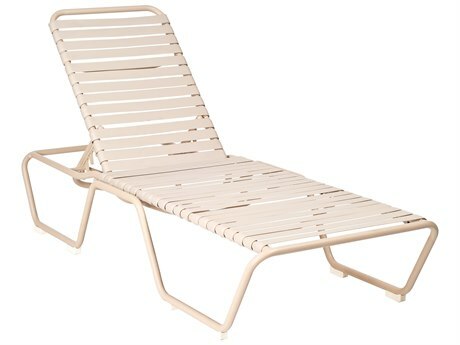 Strap furniture is resistant to water and is great for poolside seating. 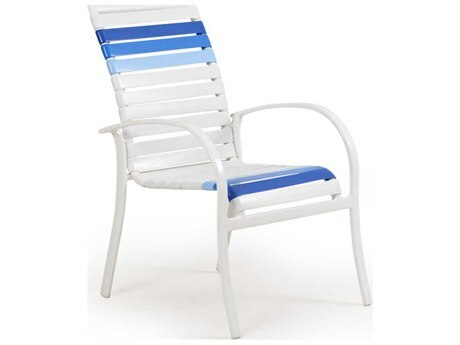 Over time, the straps will not sag, fade, or succumb to salt air. 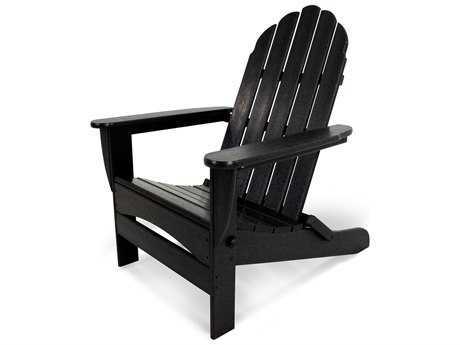 Another advantage of strap patio furniture is that the individual straps can be replaced if they are accidentally damaged. 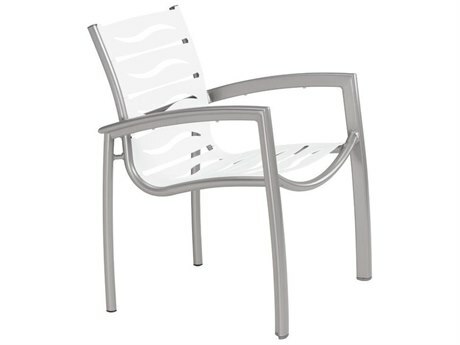 All of these qualities make strap outdoor furniture a beneficial piece to completing your own outdoor oasis. 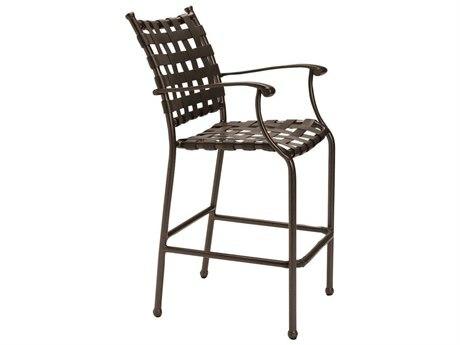 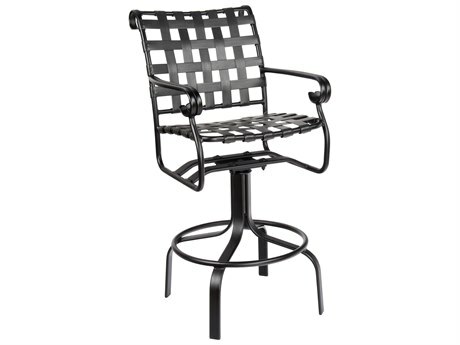 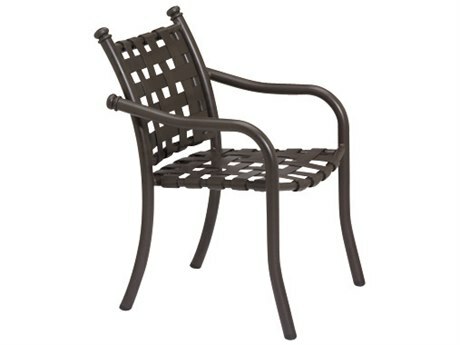 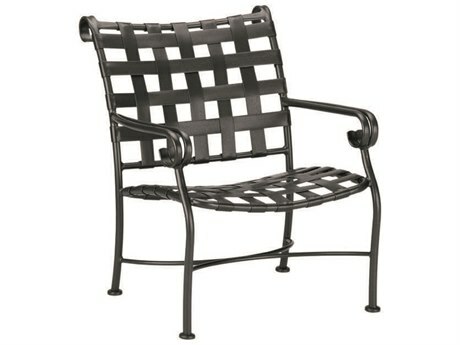 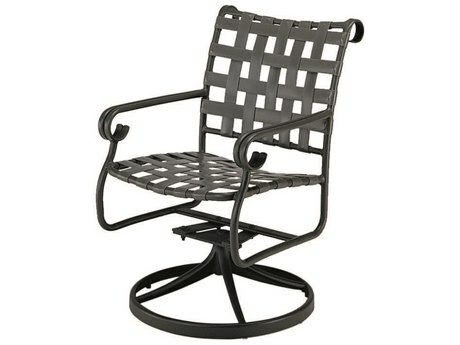 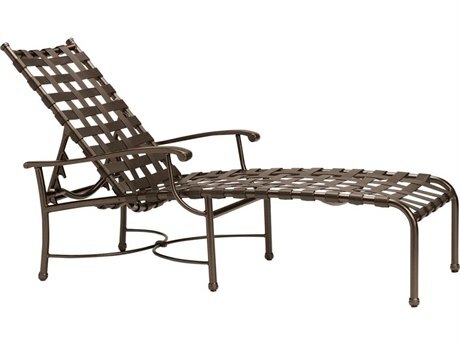 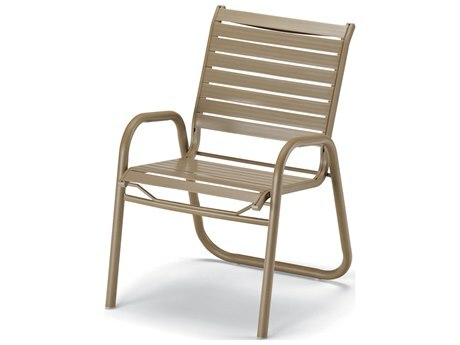 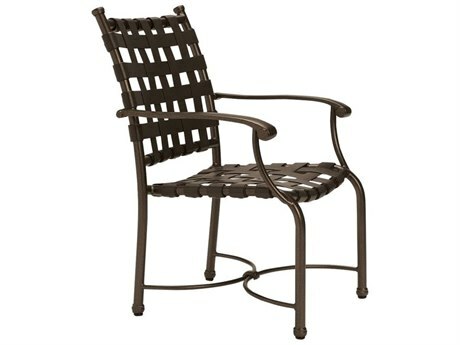 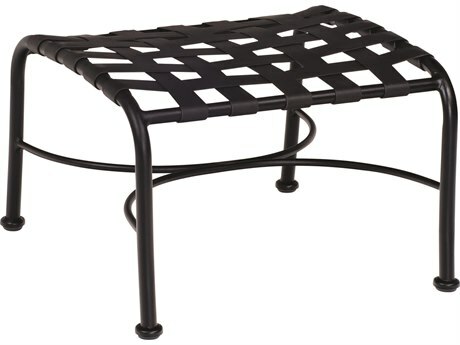 For more information about this versatile furniture, read PatioLiving’s Buying Guide.